In order for you to maximize your time here in Mazatlan, we are offering you a Complementary Tour of the most impressive sites in Mazatlan before your tour to the Stone Island. This promotion is only for our online customers who purchase a Stone Island Tour online. Rather than waiting for an hour or more for other tour operators, come with us and we will treat you to the sites in Mazatlan for FREE before your tour to Stone Island!! This tour has no fiscal value, it is complementary. Passengers picked up from the cruise ship port after 9:15 will not have enough time to take this tour as the Stone Island Tours starts at 10am. 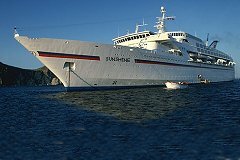 We will pick you up when you disembark (cruise ships disembark between 8:45 and 9:15 am) at the Cruise Ship Dock and give you a small tour of Old Mazatlan. 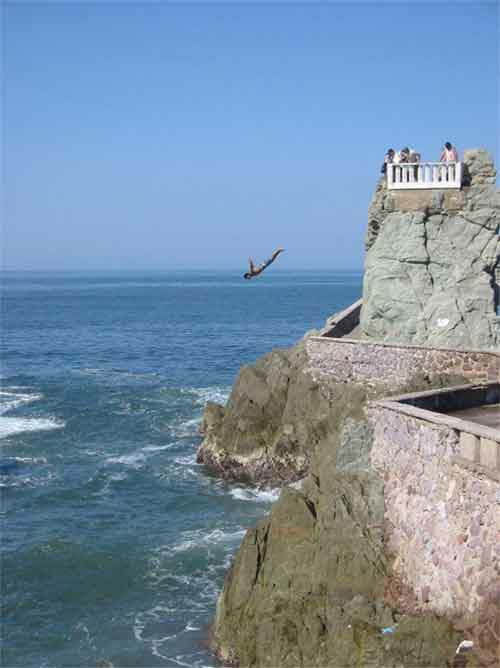 We will go to the Cathedral, to see the cliff diver and to the Mirador where you will see some spectacular views of the ocean. We will then drive you to the dock with lots of time and you will be able to enjoy the day on the tranquil Stone Island. 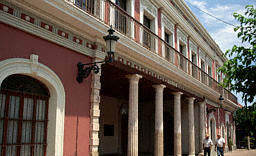 We would like to offer you a more complete tour of Mazatlan. For $15 US we will take up to 8 people for a tour down the entire Malacon street (the street along the beach that stretches from the North part of town to the South). The tour starts off from the port at the most southern point in Mazatlan. 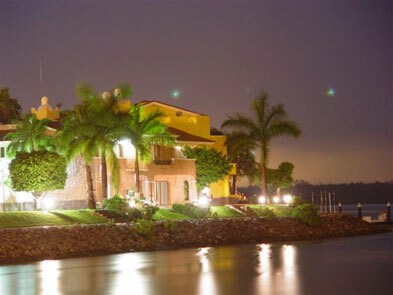 From here we will take you to the Historical Center and then down the entire Malacon street past the Zona Dorada where all the hotels are and then on the the Marina which is located in the north of the city. We will then return to the cruise ship port with lots of time for you to board. 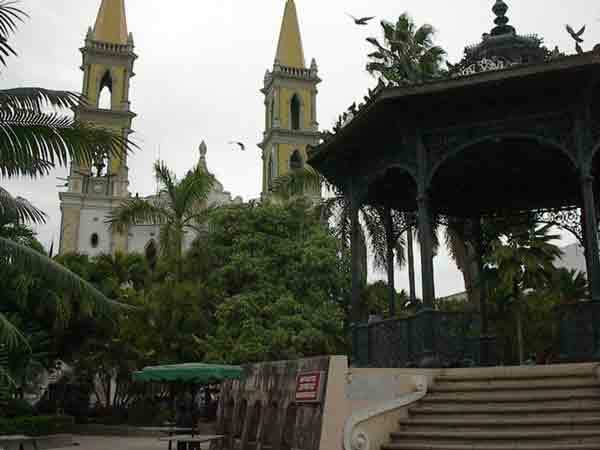 Especially combined with the previous bonus, this tour will give you a much better idea about what Mazatlan is like. We are offering this special to you because the Stone Island tour ends at the latest by 3:30 pm and the Cuise ships do not depart until 5:30-6:00pm. 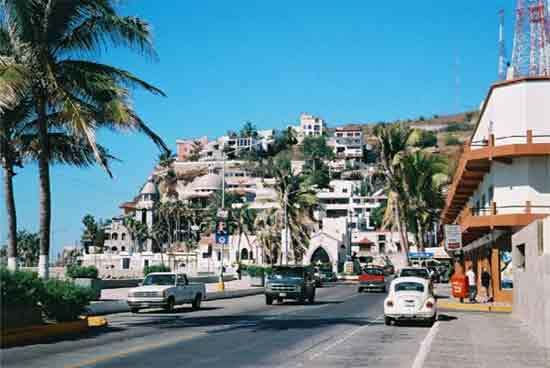 We want you to experience as much of Mazatlan as possible during your day here! The tour vehicles used for theses tours are Aurigas which are red pick-up trucks that are commonly used by locals and groups of tourists. It is a very refreshing mode of transportation! 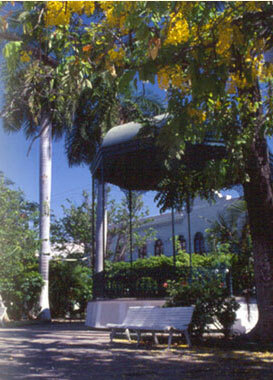 This tour will be a wonderful way to end you day in Mazatlan by getting to know the city better!